I’d like to thank JOLLY TIME Pop Corn® for sponsoring this post. Opinions are my own. What makes popcorn so completely amazing? 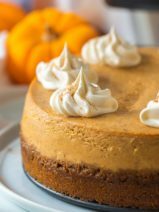 😍 Is it the shape, the texture, or the taste? 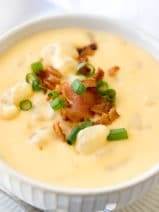 Maybe it’s that wonderful noise it makes while popping to life in the microwave! It’s really incredible how this simple whole grain can be such a satisfying snack—especially when you’re trying to make smarter food choices. 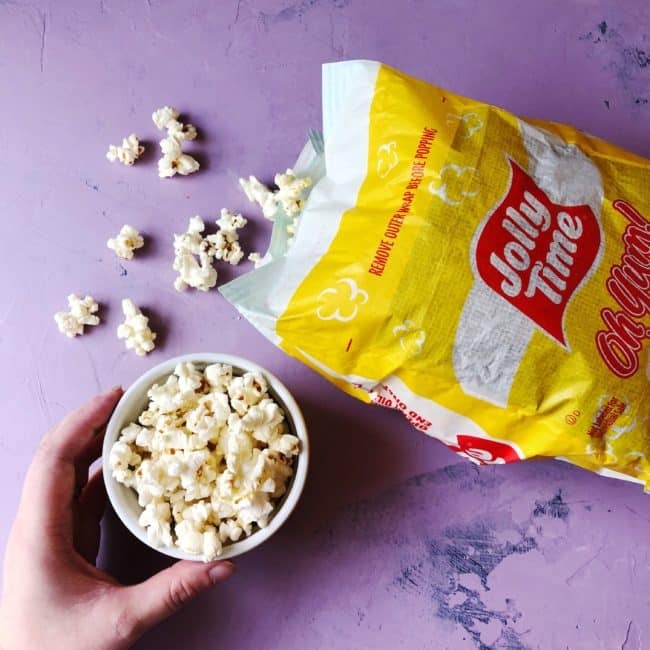 In fact, did you know that JOLLY TIME® Healthy Pop® Microwave Pop Corn is the only popcorn that is Weight Watchers® endorsed? 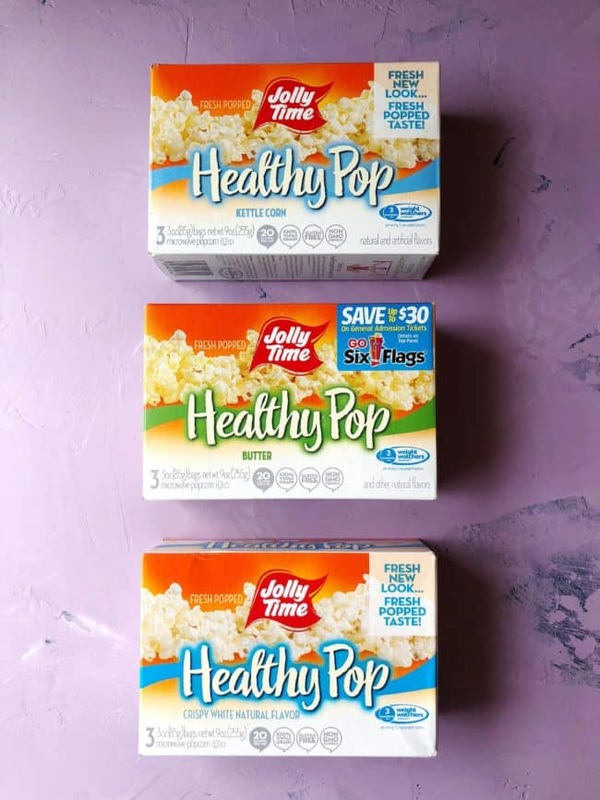 I may have done a little dance (my kids taught me the floss) the first time I scanned a box of JOLLY TIME® Healthy Pop® Microwave Pop Corn with my WW app and realized that I can enjoy my all-time favorite snack for just 3 Weight Watchers® SmartPoints or just 110 calories. Y’all… that’s 5.5 cups of ppopcornfor just 3 Weight Watchers® SmartPoints. I’ve been following Weight Watchers for a few months now, and it’s been so eye-opening. Weight Watchers isn’t about depriving yourself or eating “diet food.” It’s about portion control and making small, healthy choices every day. 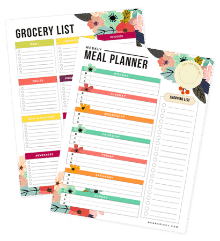 Even if you’re not doing the program, you can check out the JOLLY TIME® Healthy Pop Challenge website to get a little peek into what I mean. 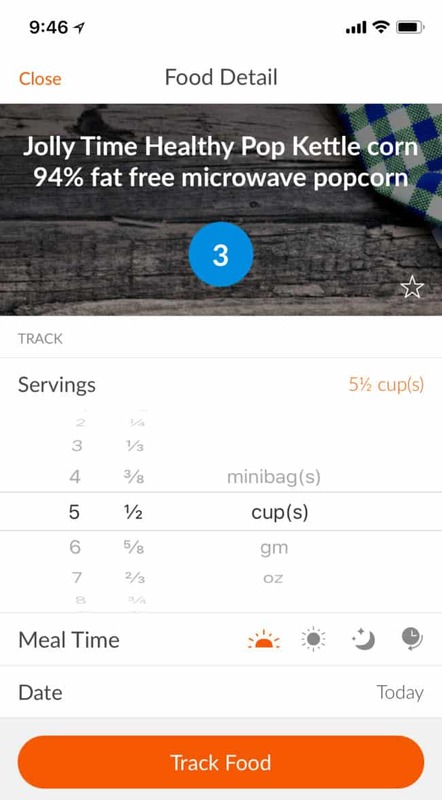 This tool gives you the ability to compare a few popular snacks to a bag of JOLLY TIME® Healthy Pop Microwave Pop Corn. Would you rather have six tortilla chips with salsa or a WHOLE BAG of JOLLY TIME® Healthy Pop® Microwave Pop Corn? That’s a no-brainer if you ask me! Honestly, I don’t want to spend a lot of time being super creative when it comes to snacks. What could be more simple than throwing a bag of popcorn in the microwave? One of my favorite ways to unwind after I put the kids to bed is by popping a bag of hot, fresh and delicious popcorn and putting on whatever Netflix series I’m currently watching. I am sometimes even known to share my bag of popcorn with my husband, but, sometimes I make him pop his own bag! At just 20 calories per cup, there are definitely nights when I enjoy a whole bag with zero guilt. 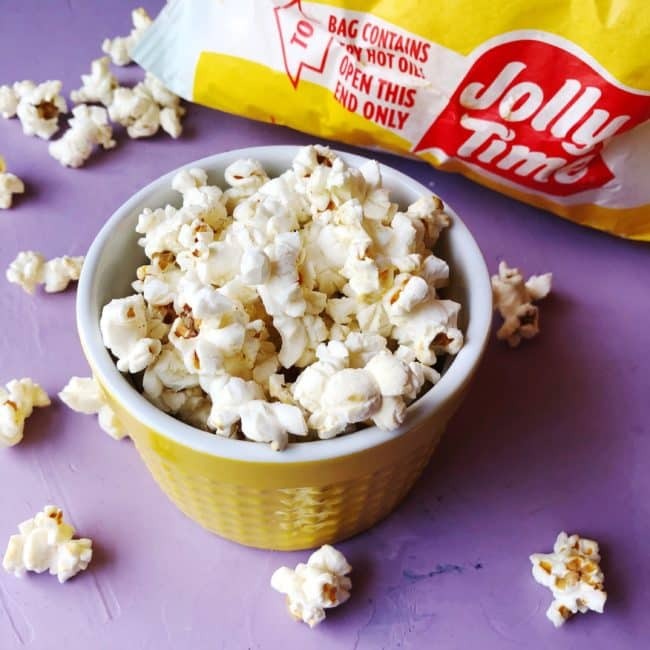 I’m also loving that JOLLY TIME Healthy Pop® Microwave Pop Corn is 100% whole grain and gluten free with non-GMO kernels. I also wanted to point out that I’m a bit of a popcorn snob. Yes, it’s great that JOLLY TIME® Healthy Pop® Microwave Pop Corn is low calorie and Weight Watchers® endorsed, but, it’s also just super-tasty. 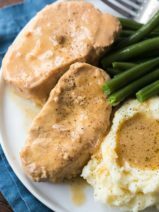 It pops-up in the microwave nicely and has the perfect amount of flavor. 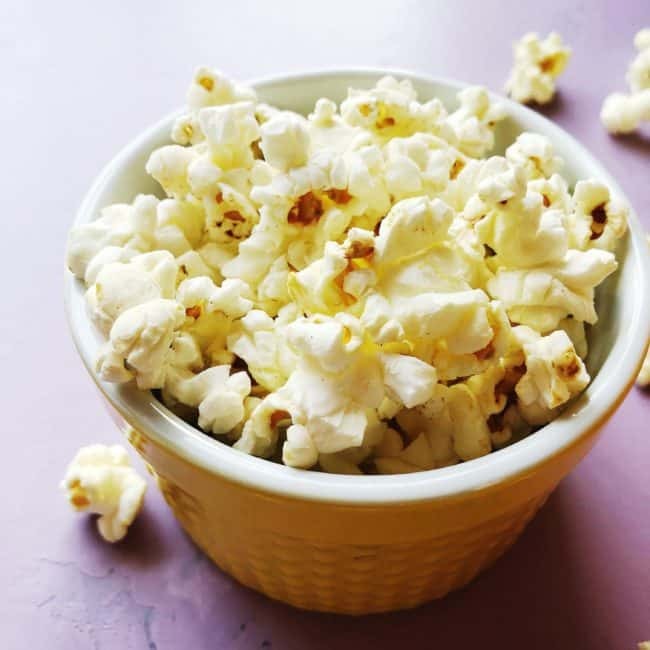 I usually go for the Butter or Crispy White Natural flavors, but the Kettle Corn is also incredibly delicious with its hint of sweetness. If you’re trying to make better food choices, don’t forget that satiety matters. Why not choose a snack that’s delicious and totally satisfying? Also, don’t forget to check out the JOLLY TIME® Healthy Pop Challenge—you may find it really surprising! Popcorn is one of our favorite snacks. When I find a flavor I like I stick with it. I love popcorn! 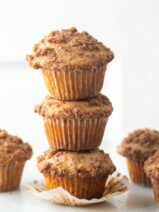 Perfect snack for my family! I’m obsessed with popcorn! I love finding healthy snacks to try so I need to check out the Jolly Time brand. I don’t turn down a movie night with popcorn! YUM! Love how light this popcorn is. My kids love popcorn especially when we do movie night at home. This sounds like a nice healthy option for them to try! I like being able to have healthy snacks for movie nights when I’m dieting. A healthy serving of this popcorn definitely sounds like a good choice. When I was on WW this popcorn was my go-to. 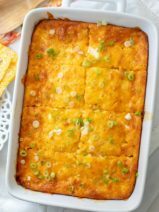 I love the flavor of it and the fact that it is pretty inexpensive as well! I absolutely love popcorn. It’s awesome that a whole bag of Jolly Time is only 3 WW points. We don’t carry it in our local stores. Thankfully Amazon carries it. We love microwave popcorn. It’s easy to make, and it’s so much fresher than popcorn that’s been prebagged. I’ll have to pick up some of this.